Well Howdy Thar! 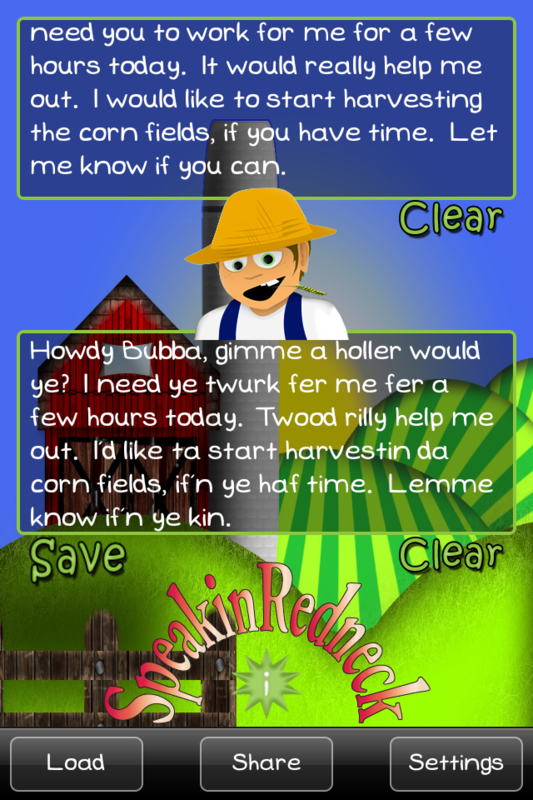 Speakin Redneck allows you to send messages to your friends by adding some hillbilly twang. 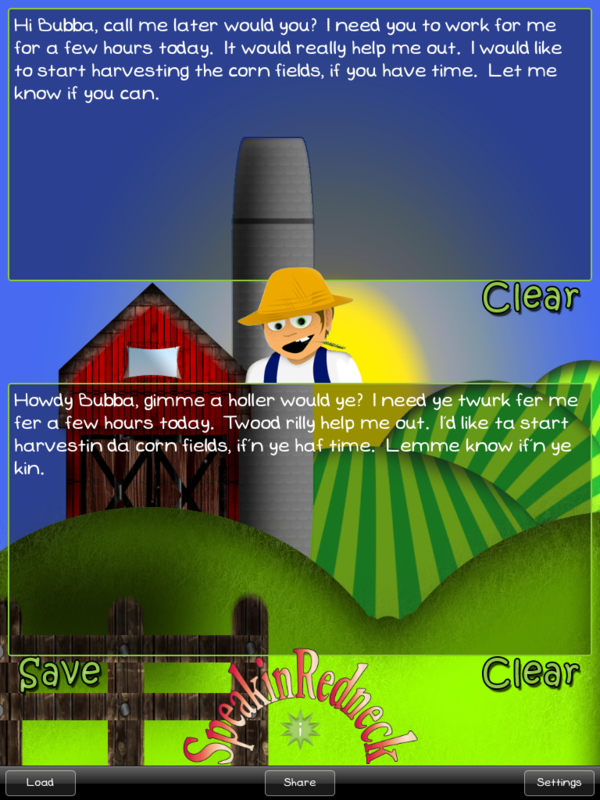 You might be a Speakin Redneck after using this great translator! 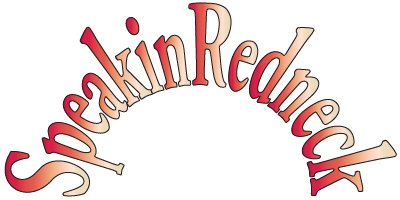 Pronounce Redneck words or phrases and get your friends laughing by sending them fun and unique messages with Speakin Redneck.